Nusa Penida be present vacation spot among tourists. Where on this island you can enjoy the beauty of Nusa Penida which is far from air pollution. If you want to enjoy Nusa Penida from West to East you should choose a 2 day 1 night vacation here. Nusa Penida Island is still very natural and very far from air pollution. Therefore this place is referenced for tourists who want to calm their minds. It's very easy now, you can choose a tour package in Nusa Penida. So you no longer have trouble finding attractions on this island. 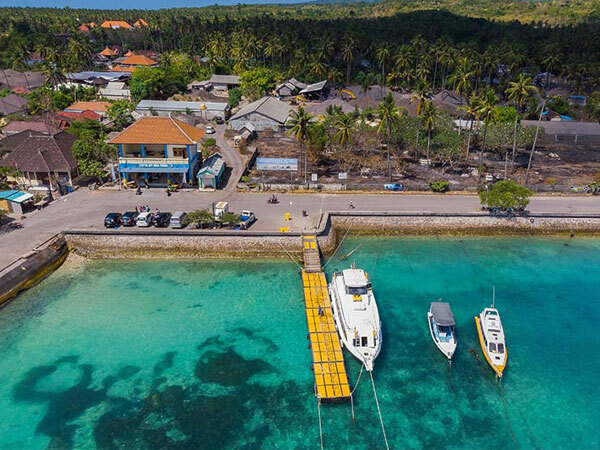 To go to Nusa Penida you can cross from Sanur Harbor to Toya Pakeh Port in the western part of the island of Nusa Penida by using fast boat. This crossing is approximately 40 minutes by fast boat. Fast Boat Ticket prices to Nusa Penida and back again are very affordable. And for those of you who want a cheap holiday in Nusa Penida you can rent a motorbike in the port of Nusa Penida. 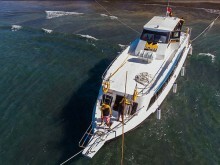 Fast Boat to Nusa Penida is the choice of many tourists. 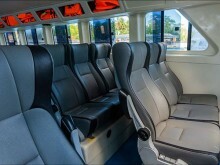 In addition to fast and safe transportation is also offered at an affordable price so that holidays Nusa Penida not spending budget too much. 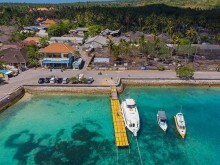 There are several fast boat providers that serve crossings to Nusa Penida, one of them is El Rey Junior Fast Boat Penida. 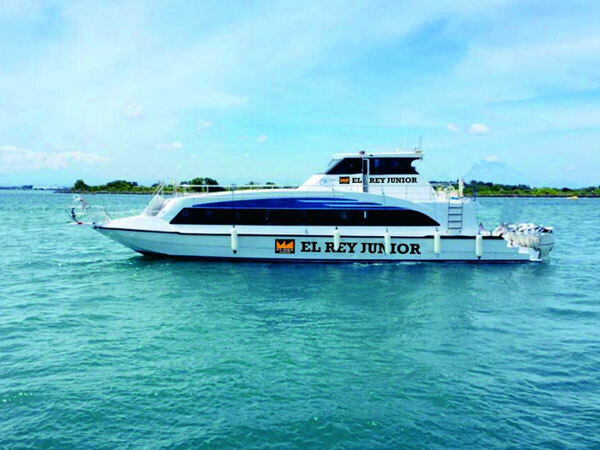 El Rey Junior Fast Boat has a good management so that the tourists feel comfortable & safe when crossing. El Rey Junior Fast Boat Penida has launching boat on 2018 and the capacity 120 seats with complete facilities are 6 pieces of Audio, LCD, Life Jacket, and uses Suzuki 5x300 HP. 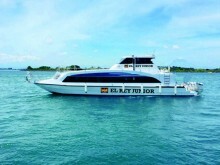 Many tourists who already trust El Rey Junior fast boat as a transportation crossing from Bali to Nusa Penida.